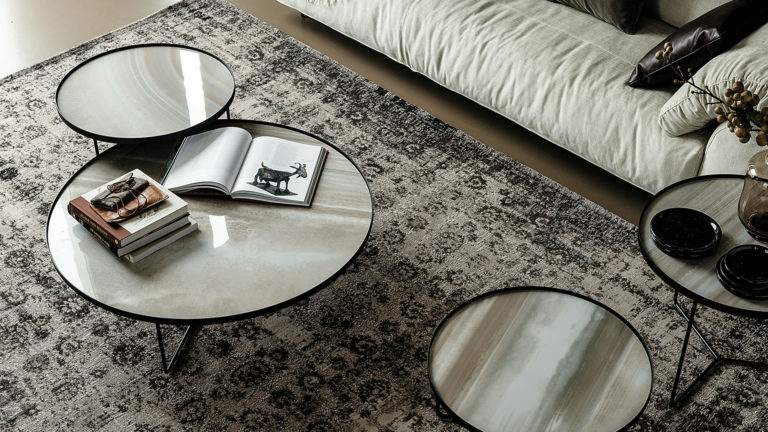 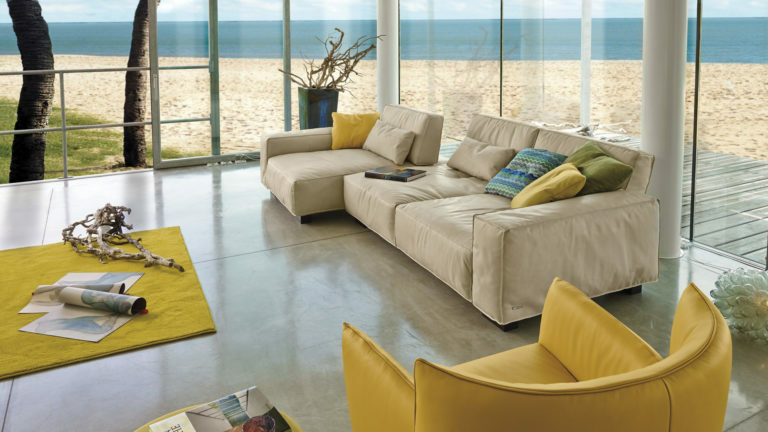 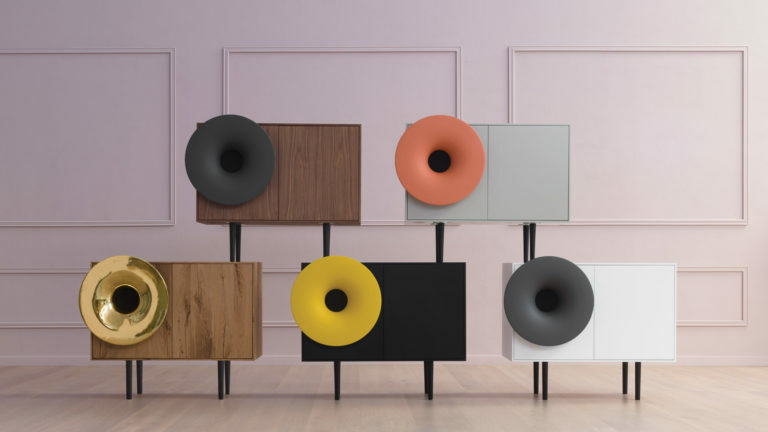 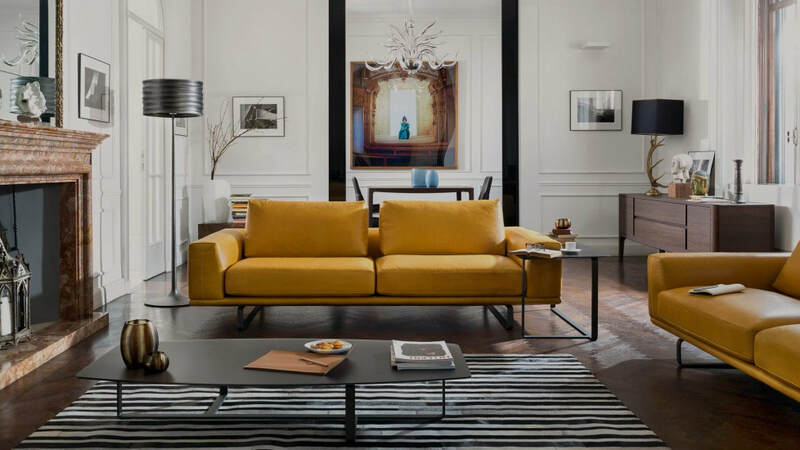 ​Contemporary furniture, great design ideas, entirely yours. 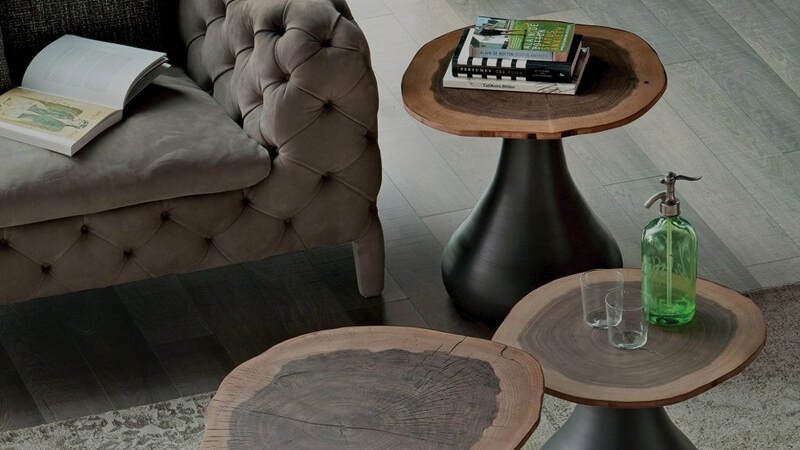 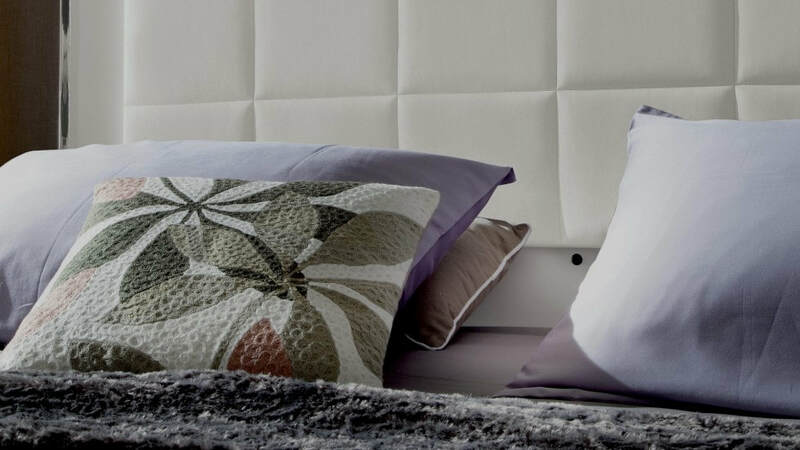 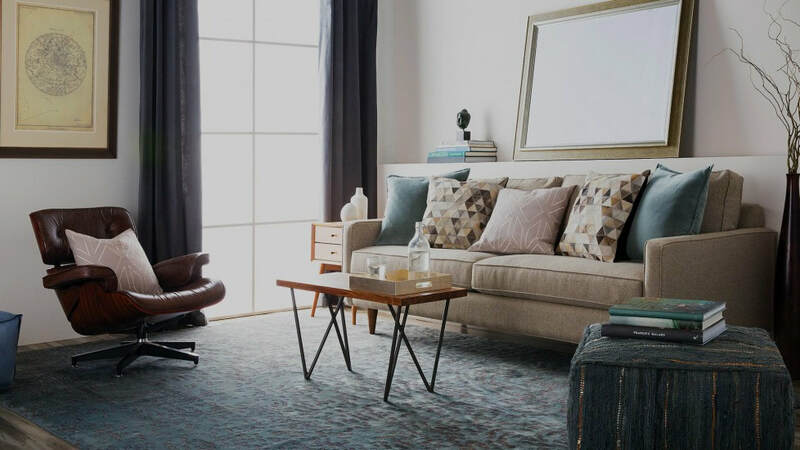 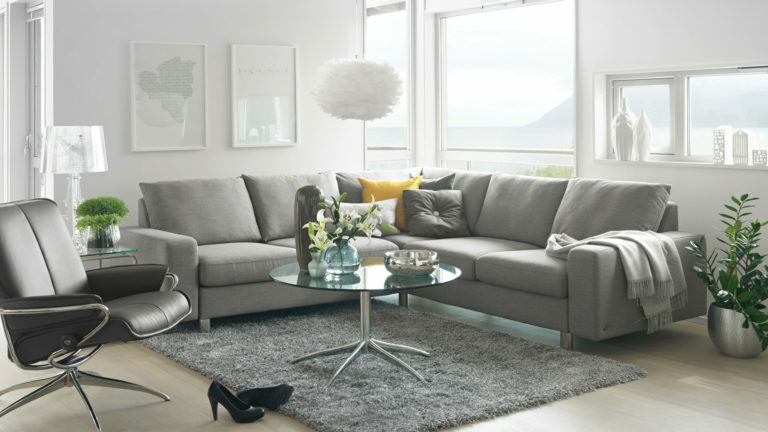 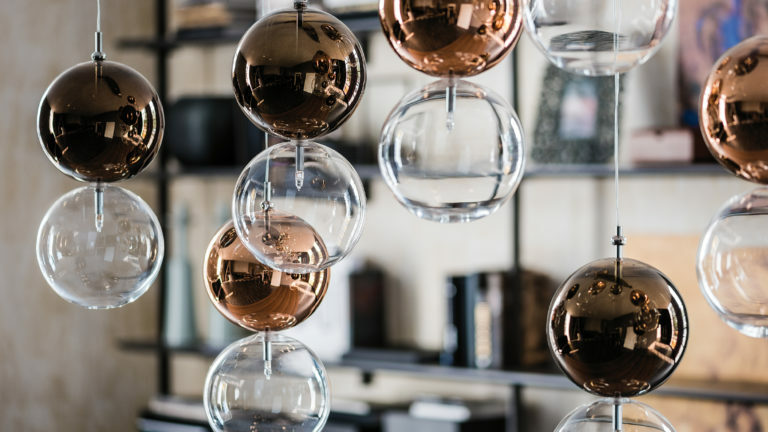 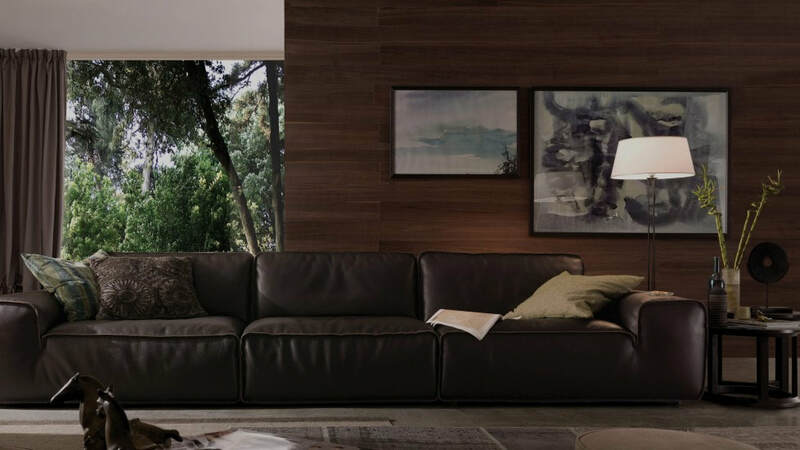 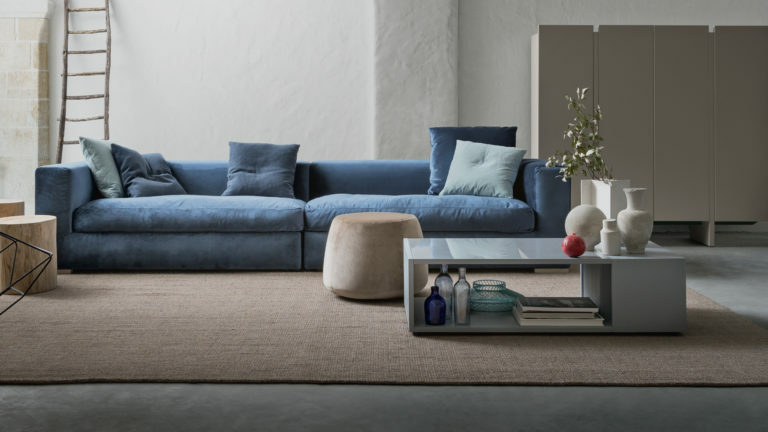 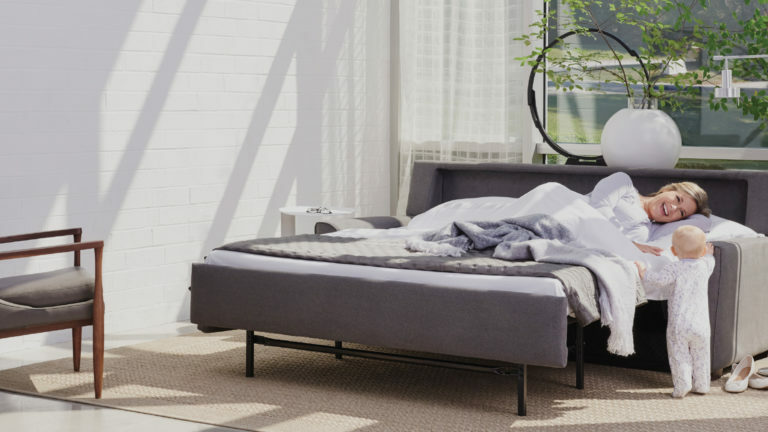 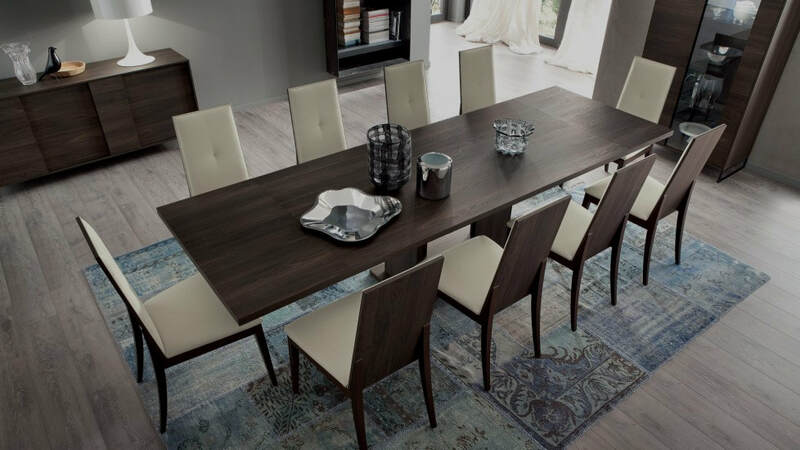 Whether you’re moving into your first house or redesigning a home that has been in the family for years, the Contemporary Design Group retailers offer modern and contemporary furnishings to make your place beautiful and uniquely yours. 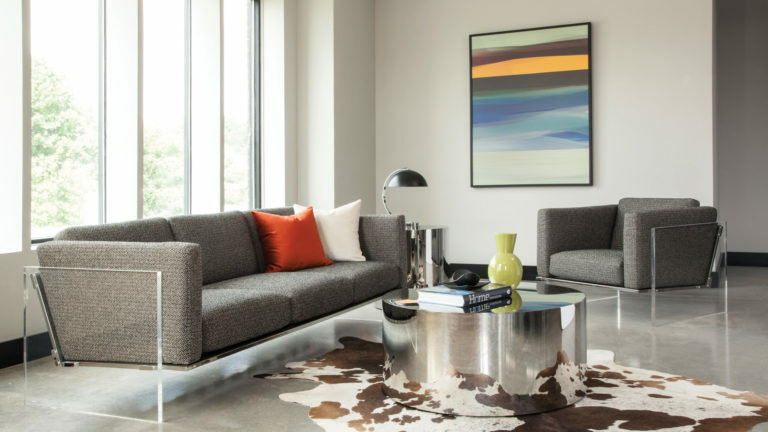 We have assembled a variety of furniture styles and design tips in our annual magazine to help motivate you and bring out the interior designer that lies inside all of us. 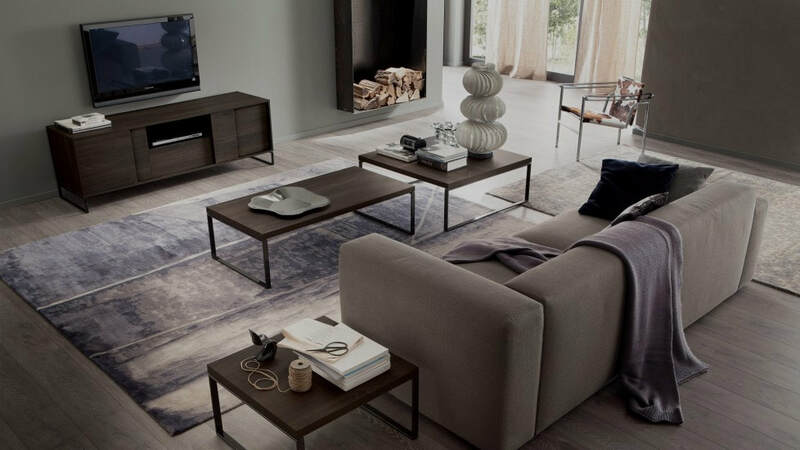 We invite you to take a look at our showrooms to find the one nearest you, or read our tips and tricks to help get you started.